As reported by HUDDLE, Lorneville Mechanical Contractor’s Ltd (“Lorneville”) announced this week that they won a contract to fabricate large modules as part of an expansion at the Irving Oil Refinery. 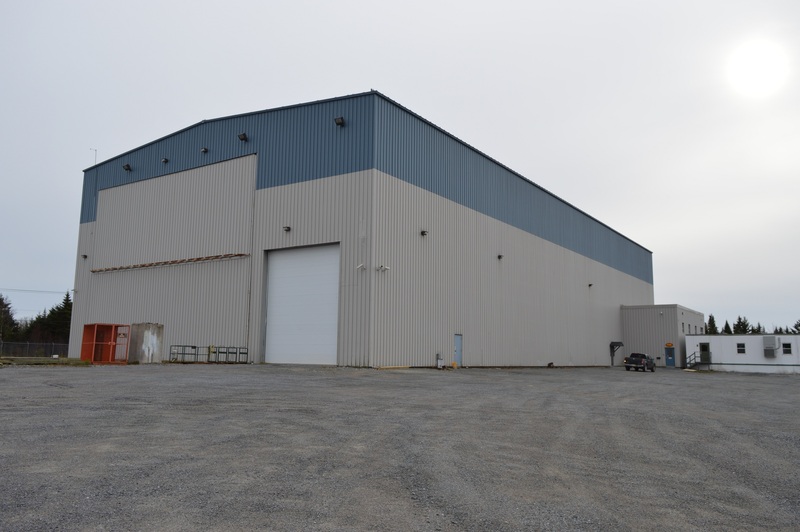 Although they’re manufacturing the components at their current facility in the Spruce Lake Industrial Park, they required additional space. The nearby E.S. Fox building located at 405 King William Road was vacant and on the market. They’re using the Fox building for their tooling group and for some material storage associated with the project. “Given the short term nature of the contact, it didn’t make financial sense to purchase the building but we were fortunate enough to be able to negotiate a 9 month lease of the facility” says Todd Bethune, Lorneville’s C.F.O. There were other ways to satisfy the requirement for additional space but the close proximity to Lorneville’s current facility made the E.S. Fox building an ideal solution and both sides were pleased to be able to hammer out a deal. By Stephanie in Commercial Real Estate, For Lease, For Sale, Industrial, news, Saint John on June 16, 2017 .